Maintaining a lawn that is lush with green grass at the start of spring is a common goal of many people who own property. However, the one thing that can spoil a lot of people’s efforts is crabgrass. You have a lot of ways to get rid of crabgrass that has invaded your yard. Crabgrass is an invasive plant like weeds that can easily overtake a lawn. If you can get rid of crabgrass, then it will not be a problem. The only thing you need to do is know the steps that are needed to rid your yard of this grass imitator. 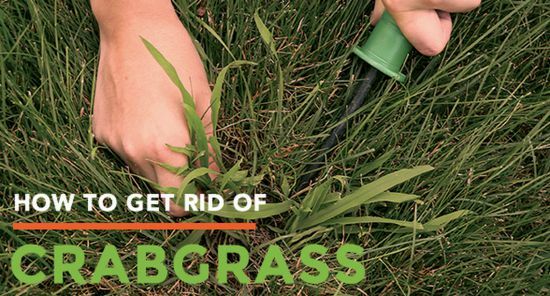 There are a lot of simple ways available to get rid of crabgrass in your lawn. The easiest method will be to allow your yard to grow a bit taller than normal by not mowing as much. If you limit sunlight to areas where crabgrass is growing, then it will not grow and spread.